Staged in the original Italian language. 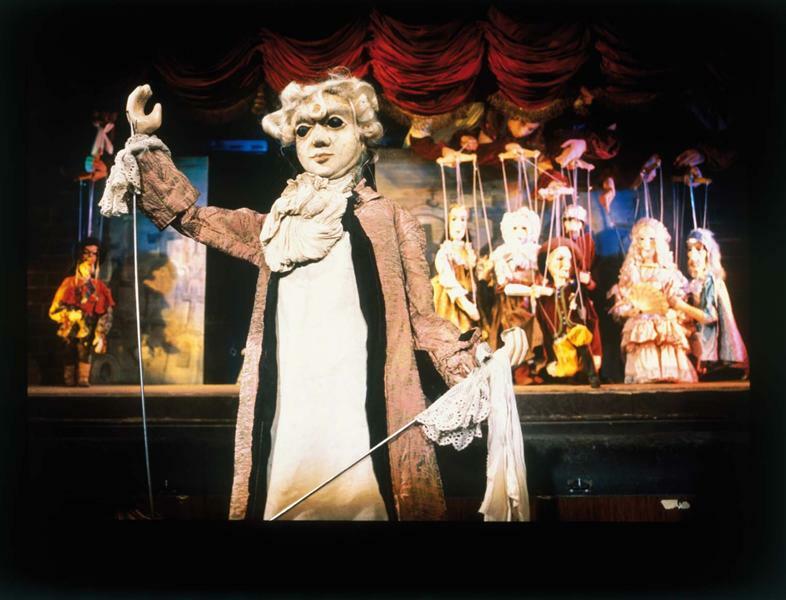 Marionette version of W. A. Mozart´s opera Don Giovanni has become the most successful piece of the Czech marionette theatres. Did you know Wolfgang Amadeus Mozart composed his Don Giovanni specially for Prague? This famous opera was premiered in 1787 at the Prague Estates Theatre, and was conducted by Mozart himself. 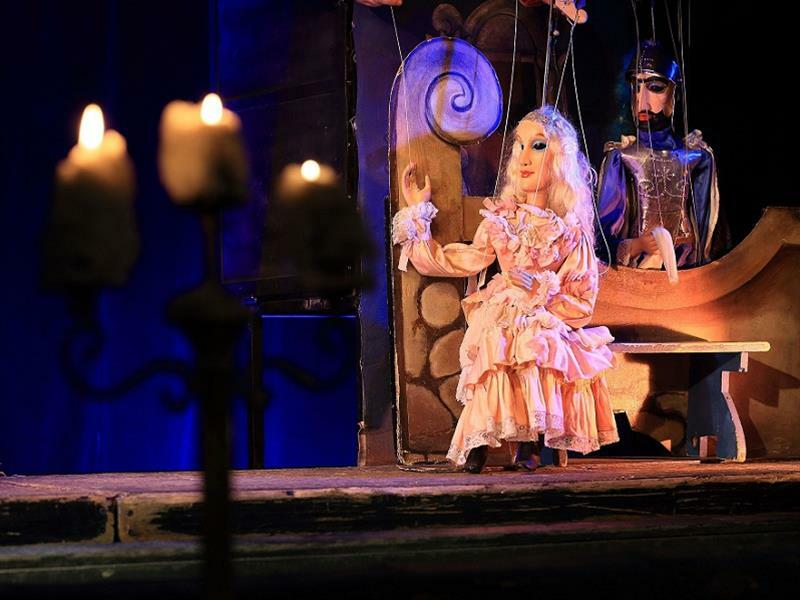 The performance is played in a Art Deco space of the National Marionette Theatre. It celebrates Mozart's time and environment in the form of authentic 18th century and it has been performed more than 4500 times! 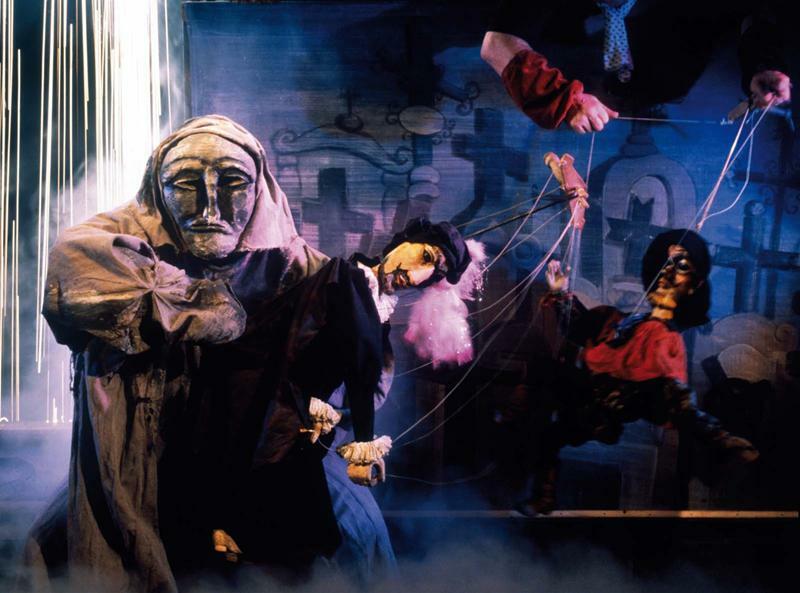 Would you like to spend a day with puppets? Très sympa. plein d'humour. Bon spectacle. You have to know the argument of Don Giovanni before going to see the play because the opera is entirely in Italian and it is not subtitled so that at some point it can be something heavy. The ending, with one of the puppeteers coming on stage, is brilliant. It was nice and fun! Bon spectacle. Très amusant et une excellente façon d’initier les enfants. Very entertaining for the kid inside you. The opera is a recording but it is a good one. The puppets are typical from the local imagery. The play is entertaining with funny interaction. 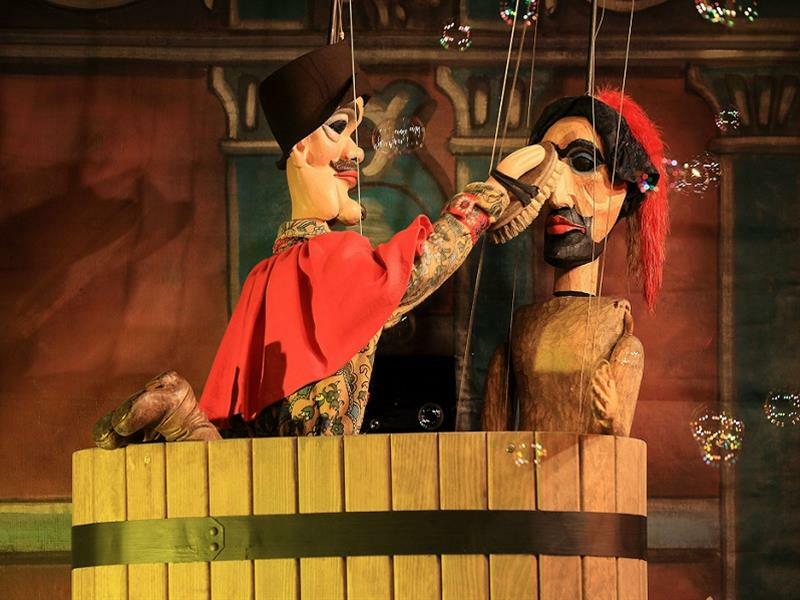 The puppeteers are very skilled persons. I loved this performance. There was everything: humor, special effects, suspense, fun and drama, I liked the marionette that had the mouth moving as well as the body parts. 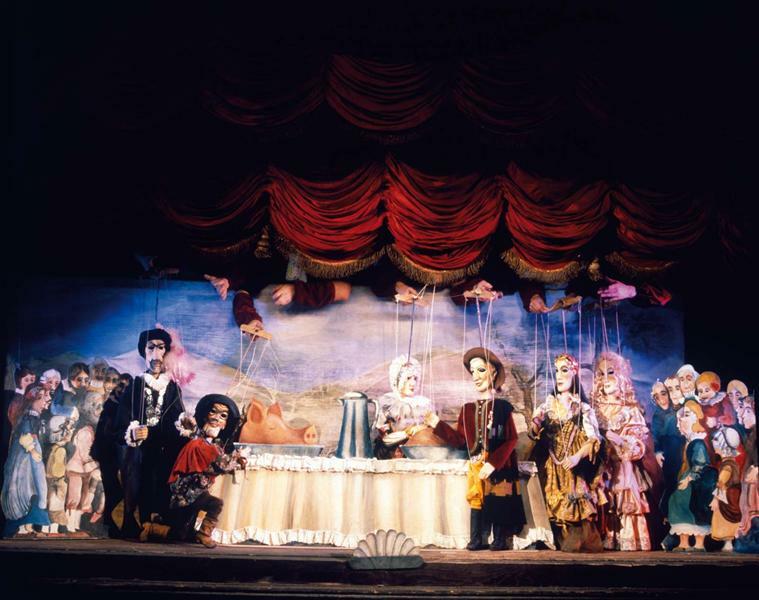 I loved the insertion of the larger then life human on stage and in the performance with the marionettes. The great teamwork the puppeteers performed was excellent. The puppets were a true work of art each. And the performance of Mozart's opera was a great success. Seeing the puppet show was quite an experience. The show was very funny and entertaining. 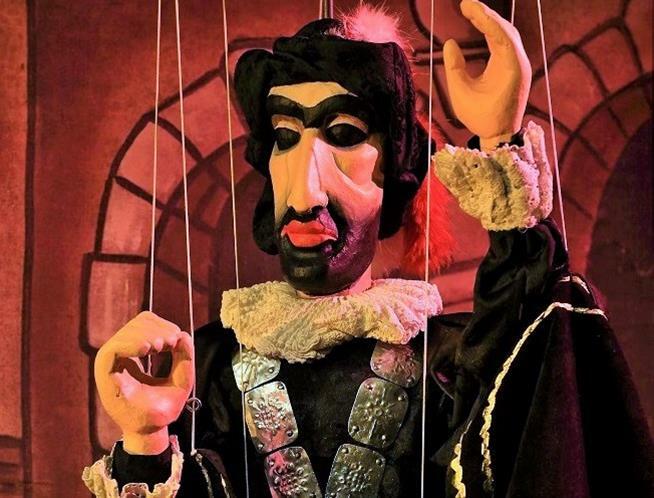 You have to sit back and enjoy watching the puppeteers manipulate the marionettes. The show was funny, but it helps to know the plot and famous arias before you go. 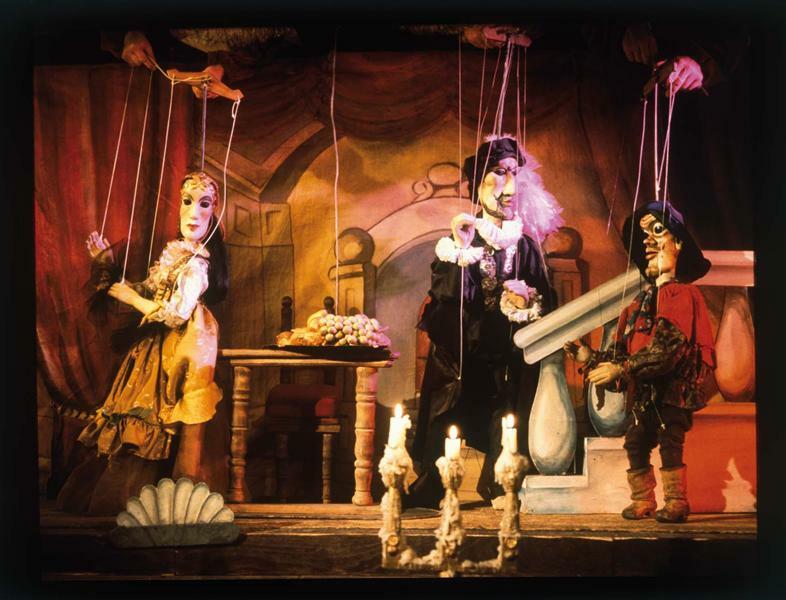 It was an excellent show to understand the culture of puppetry and marionette the Czech are so good at. The puppet masters have also tried pepper some humour to script, which can be hilarious at times. I would recommend going for one of these shows for an all-rounded Prague experience. Other than this, I would recommend reading up a little on the synopsis of Don Giovanni just before attending it, as it'll help one appreciate the puppetry much better. Terrible venue!!! Terrible seats with no comfort at al!!! It was a splendid performance. 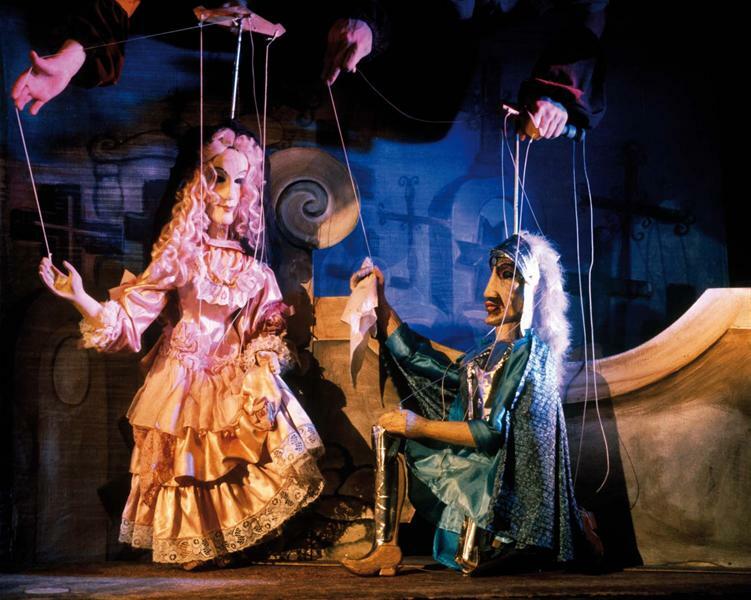 The marionette-masters were very good at their job. They even gave us a good laughter several times! We were 2 adults and one kid (6 years the same day) who had a really good time!! Thank you very much! the craft was appropriate and practical to the tone so i liked seeing the players. 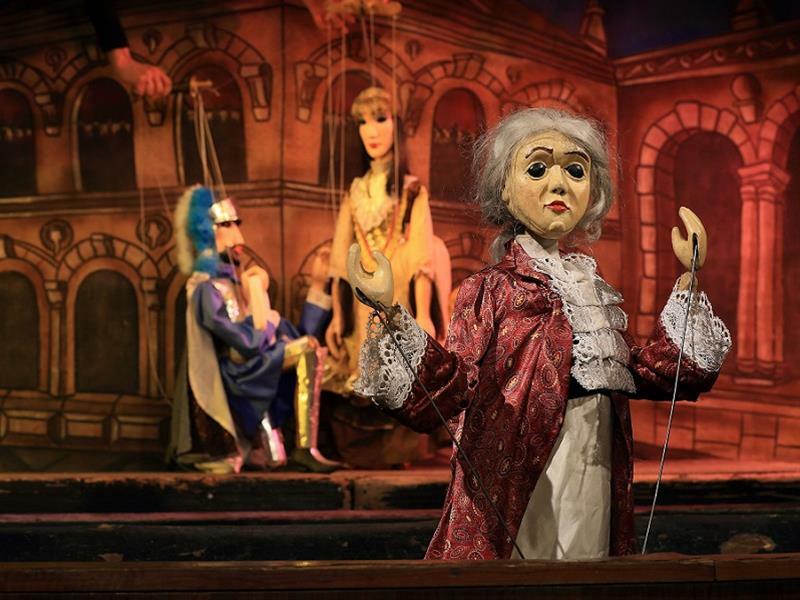 The large marionettes are spectacular. This was broad comedy done well and we laughed and laughed.